WASHINGTON (Sputnik) - The United States armed the Syrian Democratic Forces for the offensive to liberate Raqqa from Daesh terror group, but did not provide weapons to other groups in the region, US Department of State spokesperson Heather Nauert said during a press briefing on Thursday. "The United States has provided weapons to the Syrian Democratic Forces for use in Raqqa, Syria, to retake Raqqa from ISIS [Daesh] and they’ve been successful in doing so," Nauert said. "Those weapons were mission-specific, we are not providing anything to any other groups in the area." 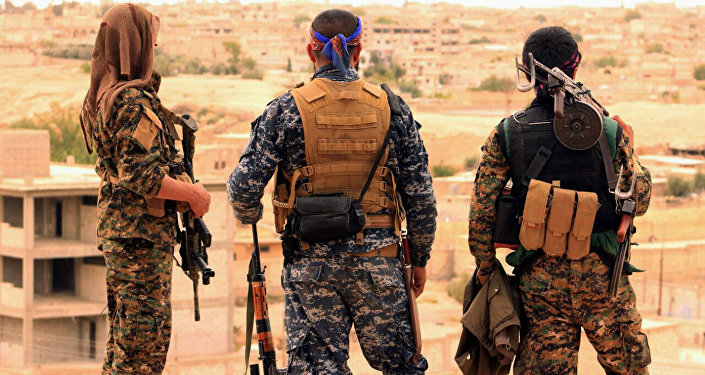 Recently, a senior member of the Syrian Democratic Forces was quoted by Reuters as saying that the group had killed tens of Turkish forces and allied FSA rebels since the start of the Ankara's "Olive Branch" military operation. 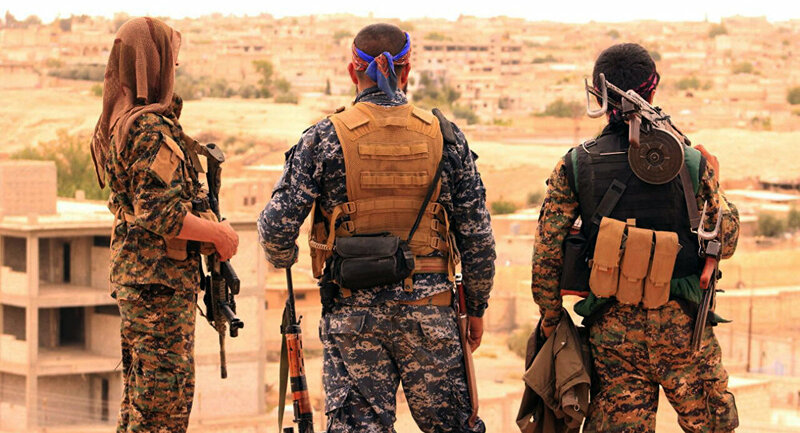 Earlier, SDF announced that they are considering sending reinforcements to Afrin. The Turkish General Staff announced on Saturday the launch of the "Olive Branch" operation against the PKK and the YPG in Syria's Afrin. Turkish Foreign Minister Mevlut Cavusoglu said that Ankara's operation seeks to ensure the security of its borders and "is targeting only terrorists".